Welcome to Apple Leasing! As the leading name in leasing in Austin, we make it a point to always provide our valued customers with the best deals possible. 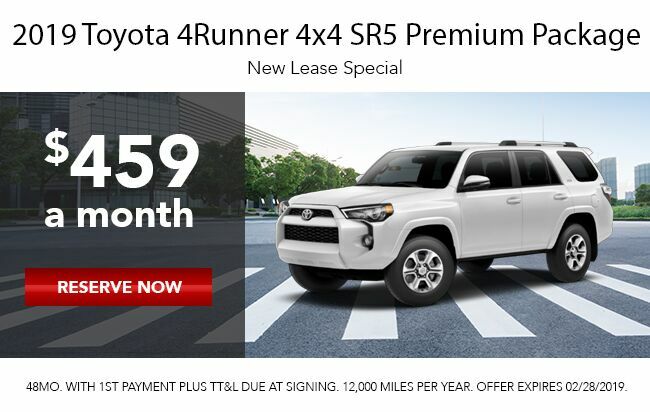 Whether you are in the market for a bold new truck, the latest sport utility vehicle (SUV) from your favorite automaker, a fuel-efficient sedan, or anything in between, one thing is for sure: Apple Leasing can help you find and lease the right vehicle for you, all at a price that you simply cannot beat. Does this sound like the kind of car leasing experience that works for you? Then go ahead and take a few moments to join us as we bring you up to speed with all that Apple Leasing has to offer to prospective customers. After learning a little more about us, we have no doubts that you will make it a point to stop by Apple Leasing soon and get the search started for the perfect leased vehicle for you. The Apple Leasing story begins 30 years ago with one simple goal in mind: To give the people of Austin the freedom needed to find the best lease deals possible. Today, this ideal leans on in the team behind Apple Leasing and their commitment to taking the hassle out of the car leasing process. Outside of making the act of leasing a car a simple and stress-free affair, our 30 years of industry-leading service and support, as well as an accumulated wealth of knowledge regarding the automotive world that puts the competition to shame, has afforded the Apple Leasing team the ability to cover a wide swath of unique customer needs and considerations. Specifically, we are more than happy to offer up new car leases, used car leases, and commercial fleet pricing for organizations of all shapes and sizes. In other words, Apple Leasing is far and away the most flexible and accommodating service provider in Austin when it comes to your unique leasing and automotive needs. Can you really say that about any of our competitors? A reputation and commitment to quality that extends across 30 years – and thousands of satisfied customers. Top dollar values on trade-in vehicles. 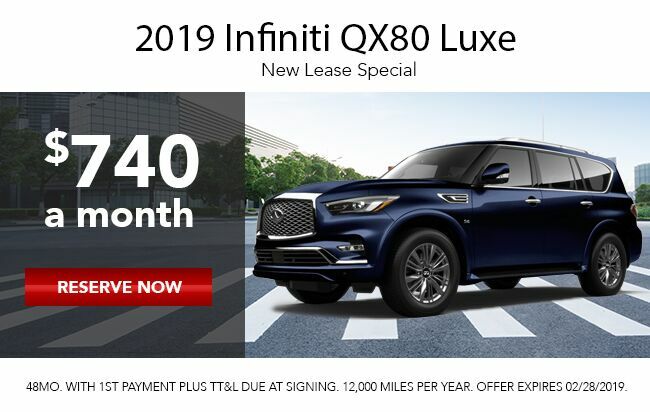 Hassle-free shopping and a team of automotive experts who are more than happy to do all of the leg work when it comes to getting you set up in the perfect leased vehicle. The best financing in Austin on all leased vehicles. Access to any type of new or pre-owned vehicle you need; no makes or models excluded. The ability to help pair you up with both the practical and the luxurious – dream cars are our specialty! The best part about taking advantage of all of the benefits that come with leasing a vehicle through Apple Leasing? Everything listed here, including a free quote that comes with zero obligations on your end of the equation, can be yours with just a simple phone call to 877-593-5797 today. Still on the fence regarding the idea of leasing a car instead of going through the hassle of owning one? 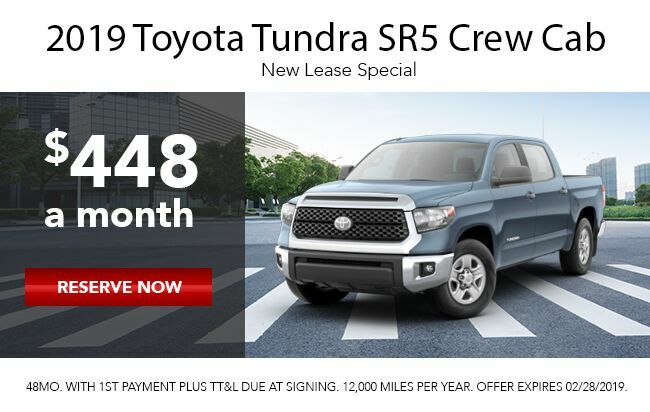 While the this might seem like a tough decision on the surface, the truth of the matter is that opting for a lease gives you access to a wide variety of bonuses and benefits that traditional ownership simply cannot match. Make Your Trade-In Value Go Even Further – Your trade-in value already goes even further when shopping for a leased vehicle, and the automotive experts here at Apple Leasing can leverage their knowledge of the marketplace to help you get even more value on this front. 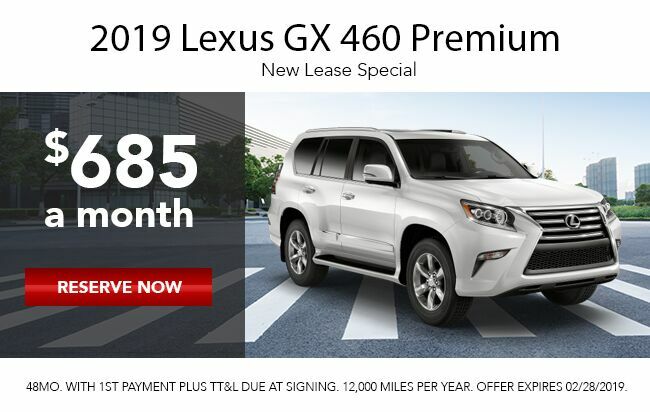 Lower Payments Keep Your Budget on Track – Leasing a new vehicle comes with lower monthly payments and is far more cost-effective when compared to committing to a traditional purchase. More Flexibility Gives You More Options – Purchasing a vehicle comes with plenty of limitations, especially if you are focused on new models. Fortunately, shopping at Apple Leasing means have access to every make and model, both new and pre-owned, imaginable. Skip the Standard Dealership Shakedown – Not interested in dealing with the haggling and forced sales pitches that seem to make up most visits to the dealership? Then shop exclusively online with Apple Leasing and you will never have to step foot in a car dealership again. The moral of the story here? 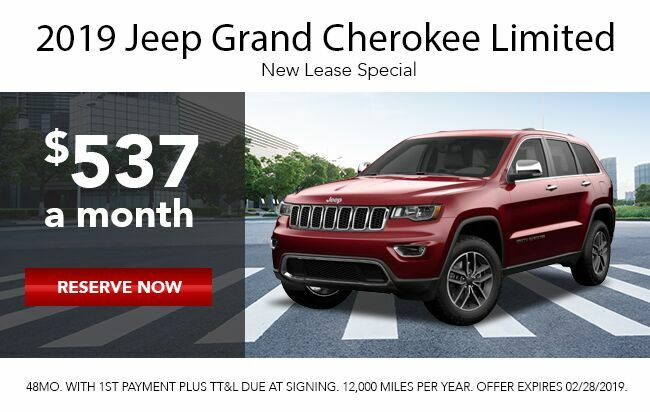 Leasing a new vehicle is a budget-friendly alternative to ownership that lets you enjoy all of the perks of owning a brand new car, truck, or SUV – all without having to be saddled down with the headaches, responsibilities, and financial obligations that come with maintaining an aging vehicle that cannot help but depreciate in value with each passing day. Take a Moment to Get Your Finances in Order – Figuring out where you sit from a fiscal standpoint can guarantee that you keep on pace not only with your budget, but also for an enjoyable shopping experience. Focus on Transparent Business Practices – Bringing your business to a trusted service provider, like Apple Leasing, ensures that you never have to worry about the underhanded practices or shady operations that unfortunately plague much of the rest of the automotive world. 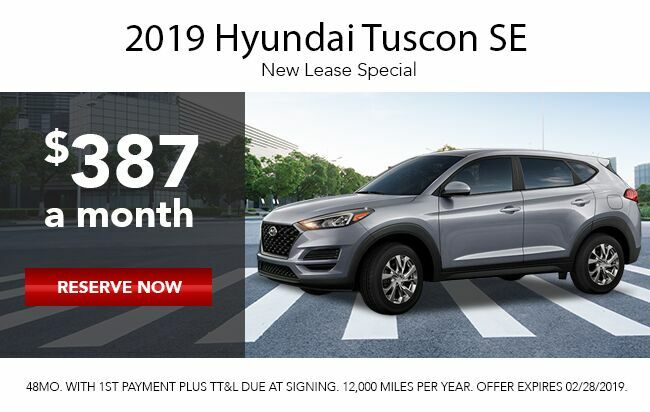 Keep Track of Your Mileage in the Lead up to a Lease – Tracking and calculating mileage is a major part of the leasing process, so go ahead and start tracking these numbers as soon as possible. Bringing information about your daily drive and other variables with you to the table once you are ready to start looking at new or pre-owned vehicles can ensure that you find an agreement that takes into account your unique needs and considerations. Do Not Be Afraid to Explore a Wider Range of Makes and Models – While honing in on one specific vehicle or brand does come with its own set of benefits, there is also a lot to be said for considering all of your options before signing on the dotted line. The team here at Apple Leasing are experts when it comes to pairing up customers with the right leased vehicle, so do not be afraid to let these automotive professionals help you sort through multiple options before committing to a specific leased vehicle. Never Feel Pressured into a Leasing Agreement – Speaking of rushing into a lease contract, there is no need to feel forced or pressured into a decision. 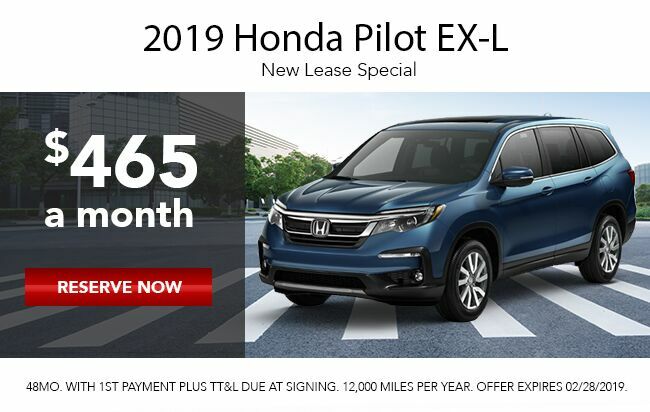 Making a smart decision takes time, so feel free to think this important choice over before you come to the leasing conclusion that fits into your transportation goals and expectations. With these tips and advice leading the way, there is no reason why you cannot make the most out of your leasing experience. 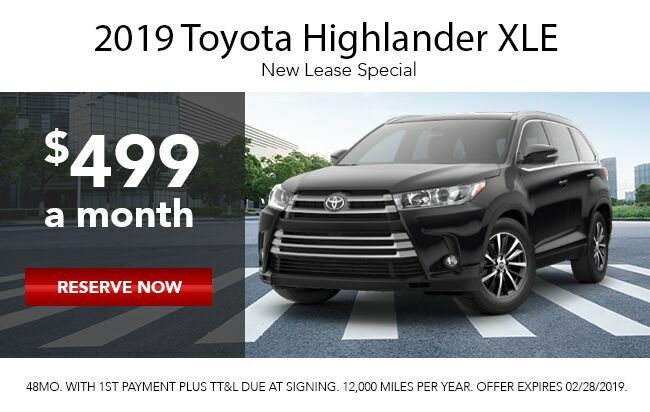 In fact, the only thing left to do now is connect with a trusted automotive professional here at Apple Leasing by calling 877-593-5797 today and spending a few minutes to get the ball rolling on a lease deal that truly works for you.